The official insists he didn't do anything unethical. 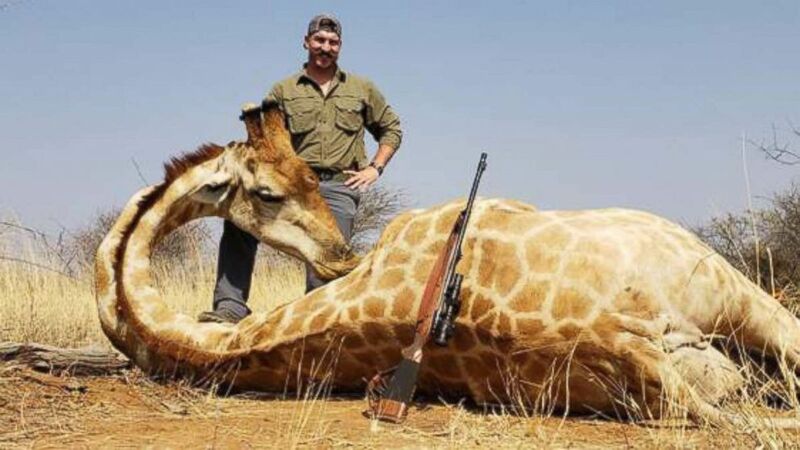 Idaho's Fish and Game commissioner has resigned amid growing backlash after he shared photographs of him smiling and posing with animals he killed during a hunting trip to Africa. 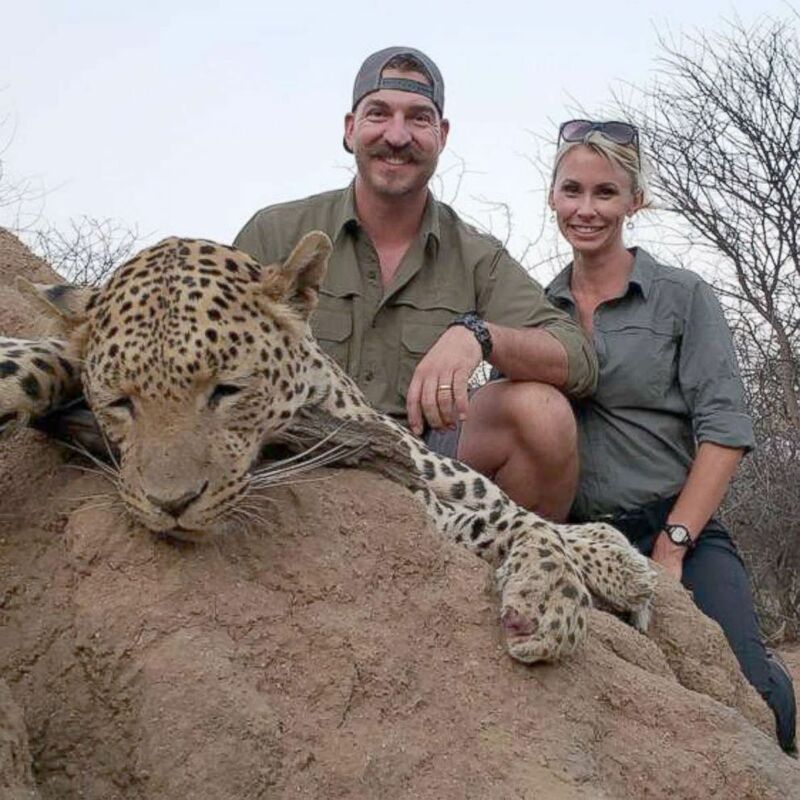 In an email sent to more than 100 friends and colleagues, Blake Fischer attached 12 pictures of himself and his wife posing with various kills in Namibia: an oryx, a giraffe, a waterbuck, a leopard and a group of four baboons, The Idaho Statesman first reported on Friday. (Idaho Governor's Office) The Idaho Fish and Game official Blake Fischer resigned Oct. 15, 2018 after an uproar over a mass email in which described killing a family of baboons and other animals during a hunting trip to Africa. Idaho's Republican Gov. C.L. "Butch" Otter asked for, and received, Fischer's resignation Monday evening, his office said in a press release. Fischer sent the photo of himself smiling with "a whole family of baboons," saying his wife wanted to watch him hunt since it was her first African trip. “I think she got the idea quick,” Fischer wrote, according to the newspaper. Earlier, Fred Trevey, a former Fish and Game commissioner who served from 2007 to 2015, had asked Fischer to resign, the newspaper reported. “I’m sure what you did was legal, however, legal does not make it right,” Trevey wrote in the email obtained by the Idaho Statesman. In a subsequent email to Gov. Butch Otter's office, Tony McDermott claimed at least seven ex-commissioners, including himself, shared Trevey's concerns and the belief that Fischer used "extremely poor judgment." The former commissioners and pro-hunting groups, in demanding he resign, pointed out that Idaho's hunting manual says to "refrain from taking graphic photographs of the kill...."
An Otter spokesman said that he is aware of Fischer’s email and has heard a complaint from at least one constituent. Fischer told the Idaho Statesman that he "didn't do anything illegal." Fischer was originally appointed to the Idaho Fish and Game Commission in 2014 and was reappointed in 2018. His resignation is effective immediately, and according to the governor's office, the search for his replacement begins immediately as well.